Everyone is waiting for Qualcomm’s next flagship processor, the Snapdragon 835, as it’ll be an important component for high-end phones in 2017.
Who will use it first? Probably ASUS. Rather than being highly ambiguous surrounding the possible launch, ASUS is indirectly telling the world that, yes, they’re definitely releasing a Snapdragon 835-powered phone. 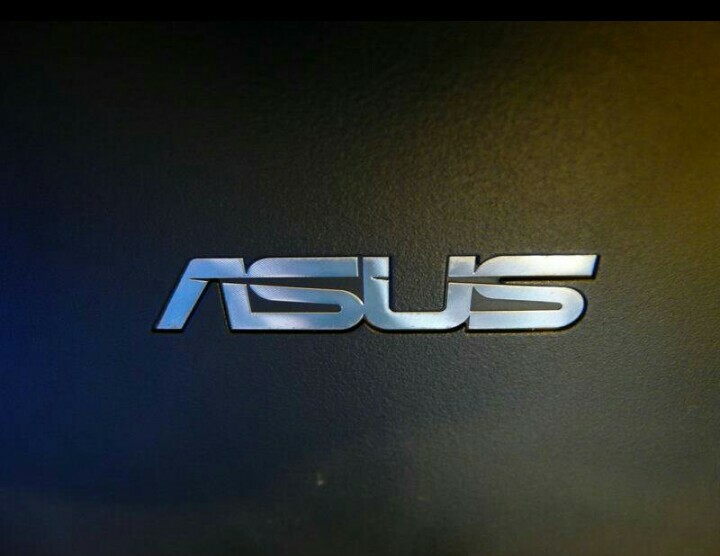 ASUS used a single tweet to reveal what’s on the way. Let’s go down the list of why we’re likely going to see ASUS use the Snapdragon 835 first. It’s an ASUS box with a Snapdragon-labeled chip inside, ASUS openly says the “world’s best processor” in the tweet, and ASUS has been an early adopter of Qualcomm processors in the past. Easily, all signs point to the next ZenFone being paired with Qualcomm’s next flagship processor. It’s confirmed that ASUS will launch new products at CES 2017, and so we fully expect a new phone powered by Qualcomm’s Snapdragon 835 to debut this week in Las Vegas. Born and raised in New Jersey, Justin is a graduate of Fairleigh Dickinson University where he studied marketing with a focus on digital marketing. He’s very talkative and enjoys discussing anything from technology and sports to video games and television. As for Justin’s current device rotation, he carries around the Google Pixel and Nexus 9. In the rare case that his phone or tablet is not in his hand, he is either flicking through cards on his Moto 360 (2015) or typing away on the Microsoft Surface Book. Justin is patiently waiting for the day that Google replicates the Galaxy Nexus with modern day specifications.